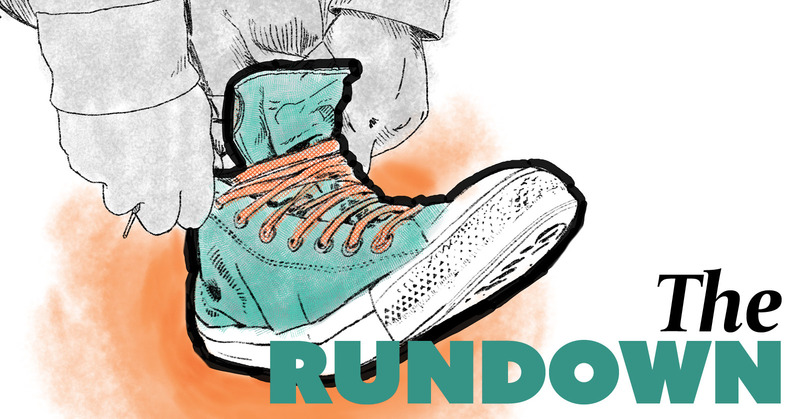 The Rundown is the Magnet's weekly showcase of improv ensembles, duos, and more. Each Saturday at 6pm, you'll find some of the very best strutting their stuff. Featuring a mix of feisty up and coming groups and experienced veterans building their next big thing, The Rundown is always new, always fresh, and always exciting. Each Rundown features three ensembles, and the groups rotate from week to week. Come see the groups everyone's buzzing about!